Ancient Black WF View Character Set Try it! Caslon Book WF View Character Set Try it! Caslon Book Italic WF View Character Set Try it! 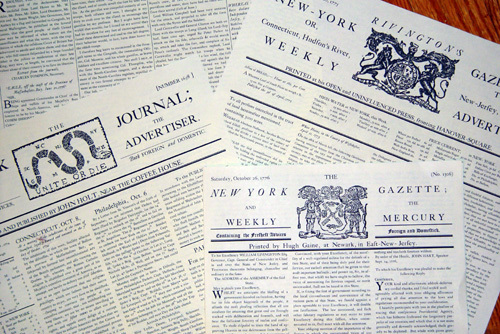 Caslon Swash Italic WF View Character Set Try it! Webster Italic WF View Character Set Try it! Webster Roman WF View Character Set Try it! Rev.War Heroes WF View Character Set Try it! Signers of the DoI WF View Character Set Try it! Colonial Bullets WF View Character Set Try it! Daisy Border WF View Character Set Try it! Lily Border WF View Character Set Try it! Marigold Border WF View Character Set Try it! Needlepoint Border WF View Character Set Try it! Pine Cone Border WF View Character Set Try it! Quilt Border WF View Character Set Try it! Rose Border WF View Character Set Try it! Tulip Border WF View Character Set Try it! 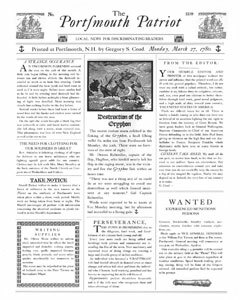 The Minuteman Printshop is the premier publishing tool for 18th century enthusiasts. 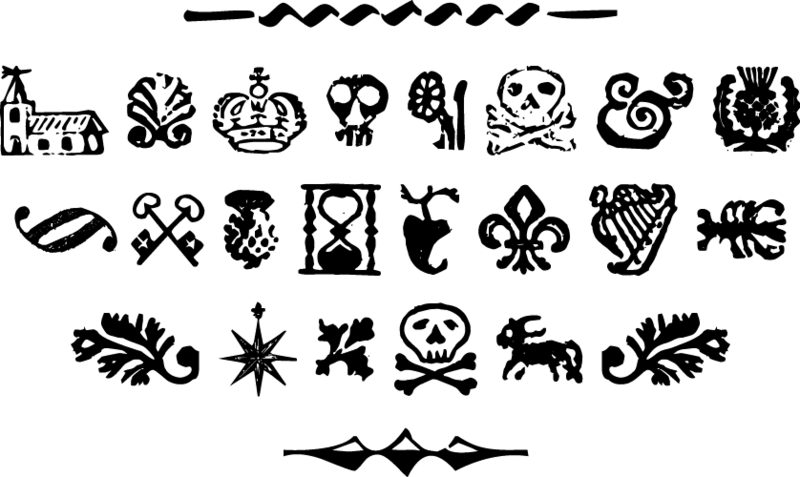 Over 200 authentic clip-art images: ornaments, flags, portraits, battle scenes, etc. A handy manual, detailing the history of printing in America, the story of each font and helpful typesetting advice. 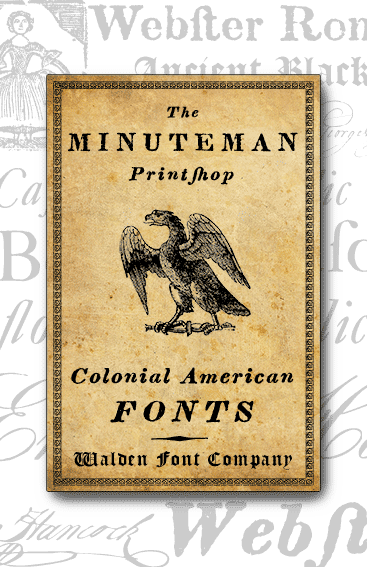 The Minuteman Printshop is widely used by Living History and re-enactment organizations, and by institutions such as the Old State House in Boston, Colonial Williamsburg and the Valley Forge foundations. 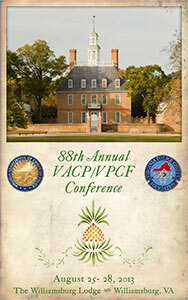 It works with virtually all popular word processing and graphic design programs on Windows and Macintosh platforms.